Give the ultimate beer experience this Valentine's Day. Purchase a gift to Denver Microbrew Tour. Each of our tours offer (generous) tastings of 10+ mouth-watering beers. Our partner breweries have all won awards for their beers, and many have medaled at prestigious competitions like the Great American Beer Festival and World Beer Cup. There is no better way to get to know a city than to tread its streets, stroll its sidewalks, and wander between its buildings. 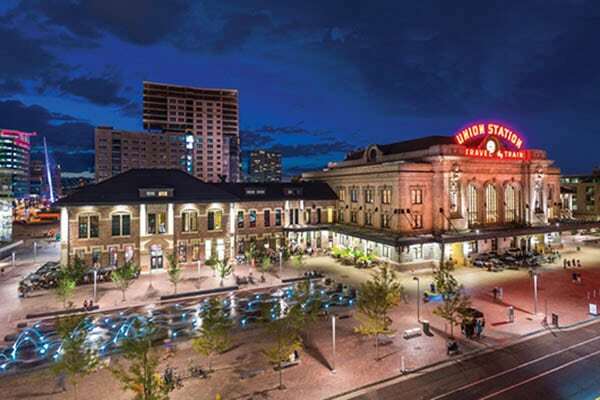 To make sure you walk away loving Denver, we exclusively offer walking tours. 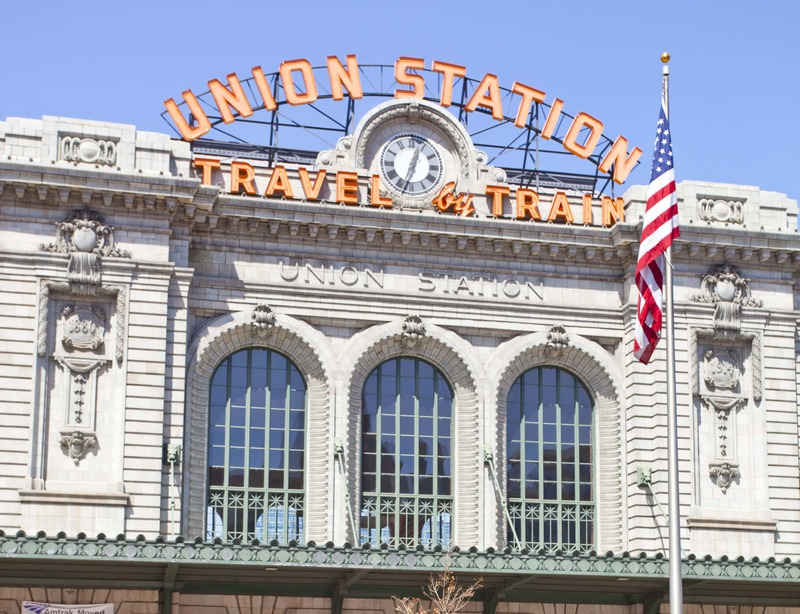 Get to know Denver’s best kept secrets. Walk through Denver’s original red light district, see Denver’s replica of the St. Mark’s basilica from Venice, hear about Denver’s outrageous grave robbers, and much more! 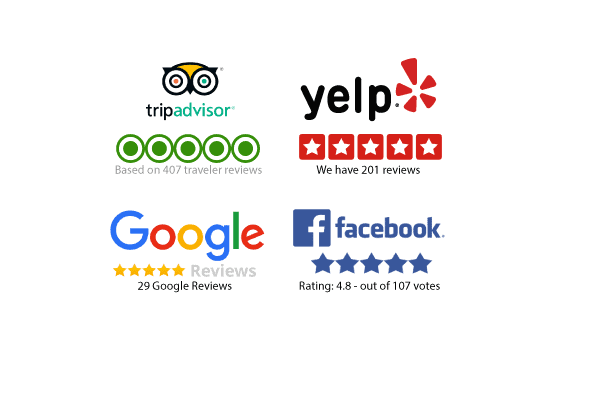 We’ve been around since 2009, and throughout our history we’ve earned solid 5-star reviews across TripAdvisor, Yelp, and Google. 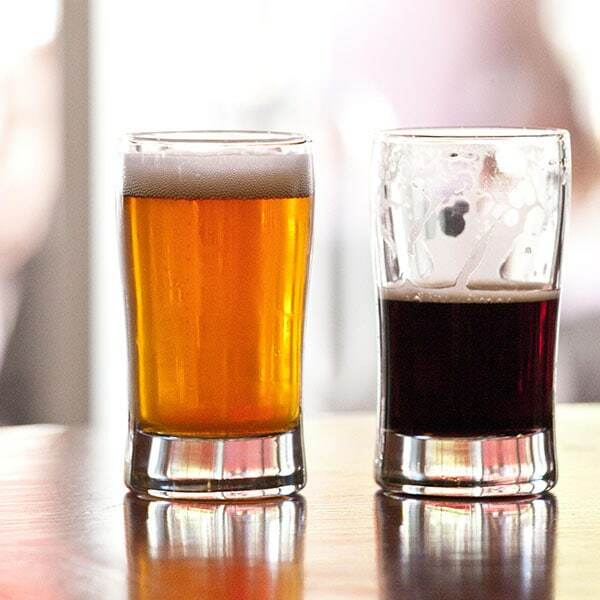 The original Denver Microbrew Tour route, our 2.5 hour guided walking tours delve into scandalous Denver history and drink delicious craft beers. Visit 4 top craft brew spots, taste 10+ beers along the way. 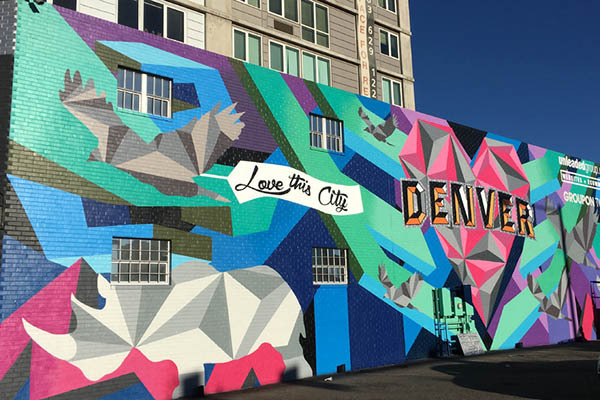 Explore Denver’s hottest new breweries in the hip RiNo Art District, and experience Denver’s burgeoning street art scene on this 2.5 hour guided walking Denver brewery tour. Visit 3 breweries and 1 cidery, taste 10+ beers / ciders. 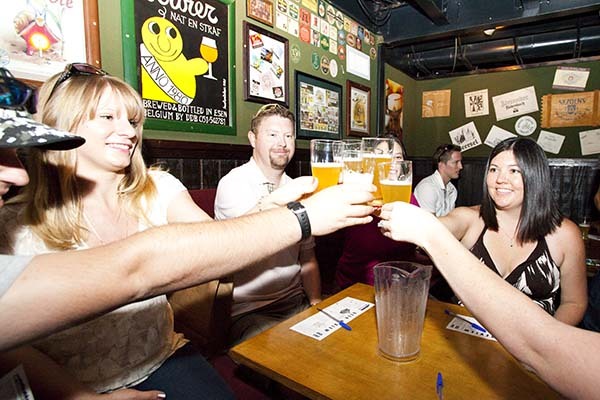 Be it a company team-building event or a social gathering, like a company party, we create fun and unique bonding experiences for your group that enable you to experience downtown Denver Colorado and its popular local brewing scene in a whole new way. Each of our Denver brewery tours offer (generous) tastings of 10+ mouth-watering brews. Our partner breweries have all won awards for their beers, and many have medaled at prestigious competitions like the Great American Beer Festival and World Beer Cup. There’s no better way to get to know a city than to tread its streets, stroll its sidewalks, and wander between its buildings and belly up to the bar. 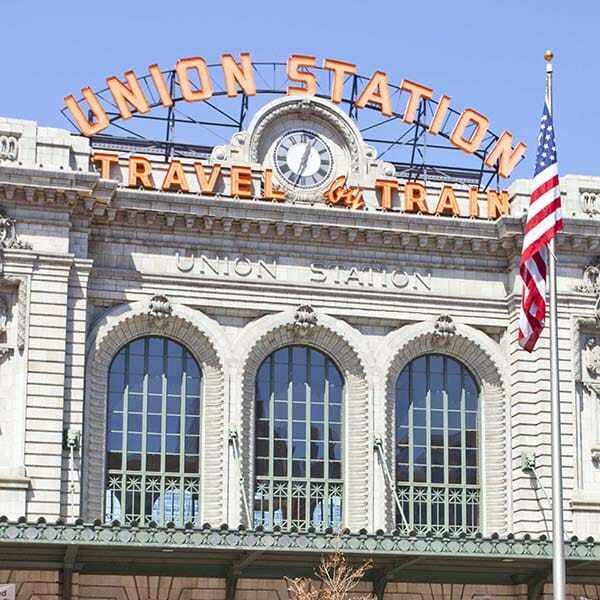 To make sure you walk away loving Denver Colorado, tap our exclusive walking tours, no bus ride or pedal bike needed. Start by using the “Book Now” button below to select from our Denver brewery tours and choose your time (choose from our starting hours) and date. Meet the perfect gift for any fan of great Colorado brewery tours. Choose from vouchers for the Lodo Brew Tour, RiNo Brewery and Graffiti Tour, or a custom dollar amount. Questions About Our Brewery Tours? Our team is here to help. Just fill out the form below, or see the Contact page for more ways to get in touch.